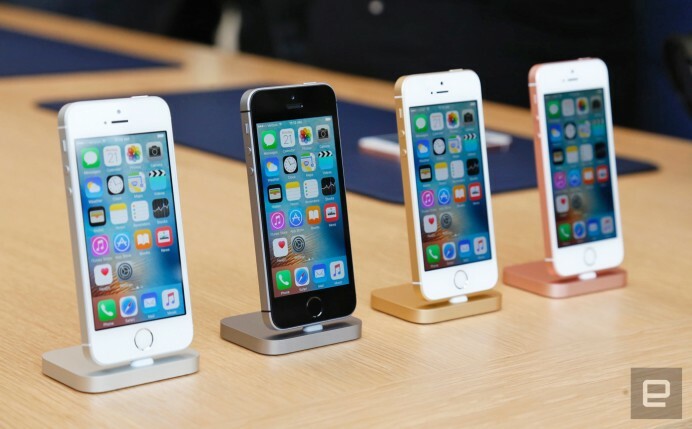 Apple announced the iPhone SE, which is aimed at replenishing the 4-inch form that was much appreciated and almost a habit for many iPhone users. It comes in as a replacement for the iPhone 5S with fresh new features that are more inclined towards enhancing the performance of the device. It goes without saying that we cannot expect a world of new features from what we believe to be a by-pass launch, in a phase where all eyes are on the next flagship offering from the company. It does pack a 4-inch Retina display and is driven by Apple’s famed A9 chip that is 2x faster than the iPhone 5S and a GPU that is 3x faster than the latter. A 12-megapixel iSight camera is set to win hearts with this compact shutterbug, also promising 4K video capture. The tangibility of the phone is unquestionably great with a bead-blasted aluminum finish for that silk-like touch. The edges are all matte for better grip and feel. 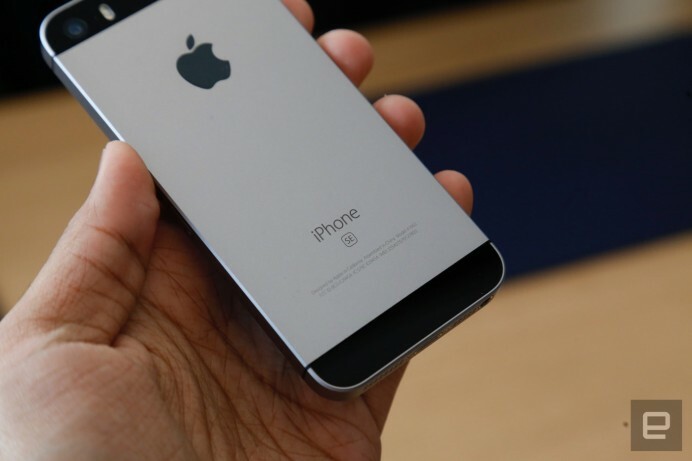 You also have fingerprint scanning, LTE, Wi-Fi, and iOS 9 to make it a more palatable proposition. 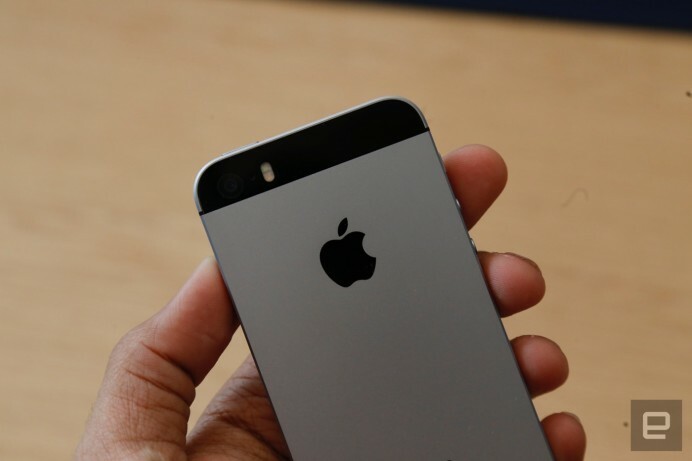 In all honest, the iPhone SE is a match-up phone for those who miss the 4-inch factor. It is truly the best performing 4-inch device out there.